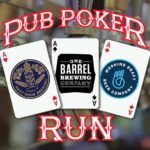 Pub Poker Run - Next Door Brewing Co.
Are you feeling lucky? 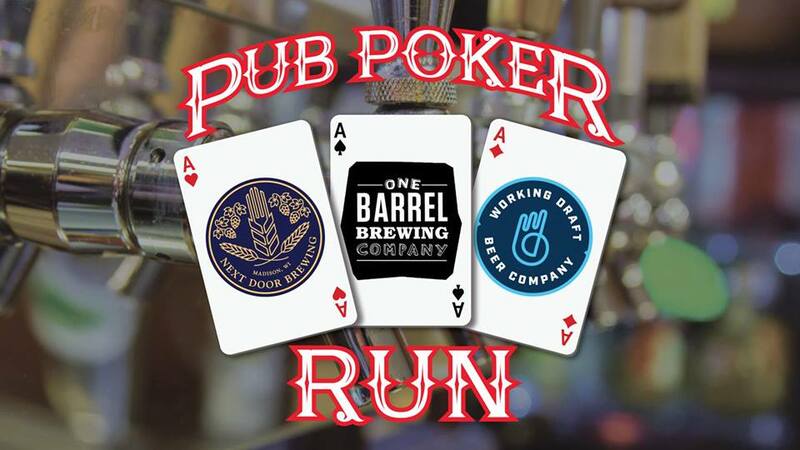 If so then you surely won’t want to miss out on this Pub Poker Run for amazing prizes. We’ve partnered with our friends at One Barrel Brewing Company and Working Draft Beer Company to bring you something different this year for Madison Craft Beer Week. 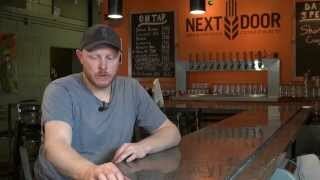 -Simply start at any of the three breweries. -For every beer purchased receive one card. -Make your way to the other participating breweries. -Make the best 5 card hand from your cards and turn them in. *one player per hand. must be completed and cards turned in by 7:00 pm April 27th with name and email to contact winners after event concludes.